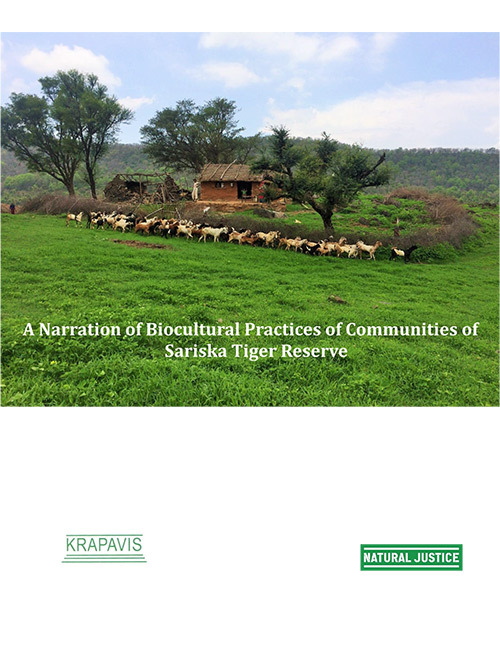 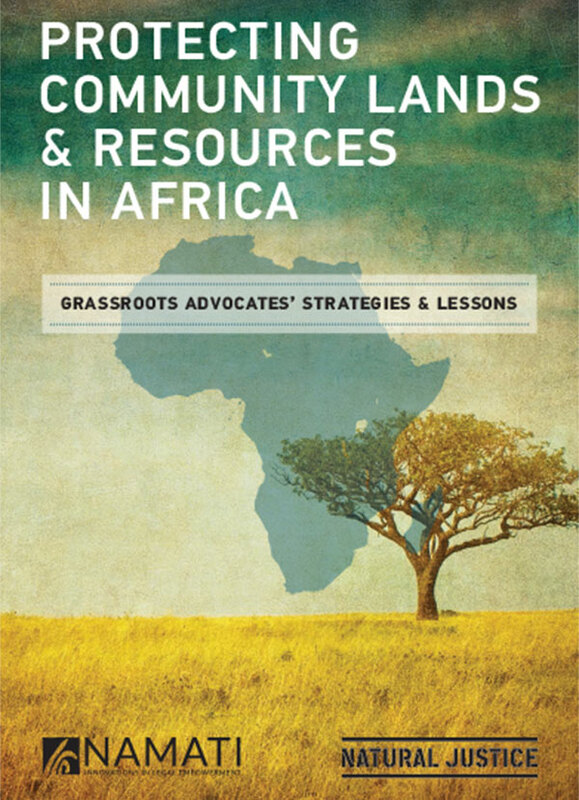 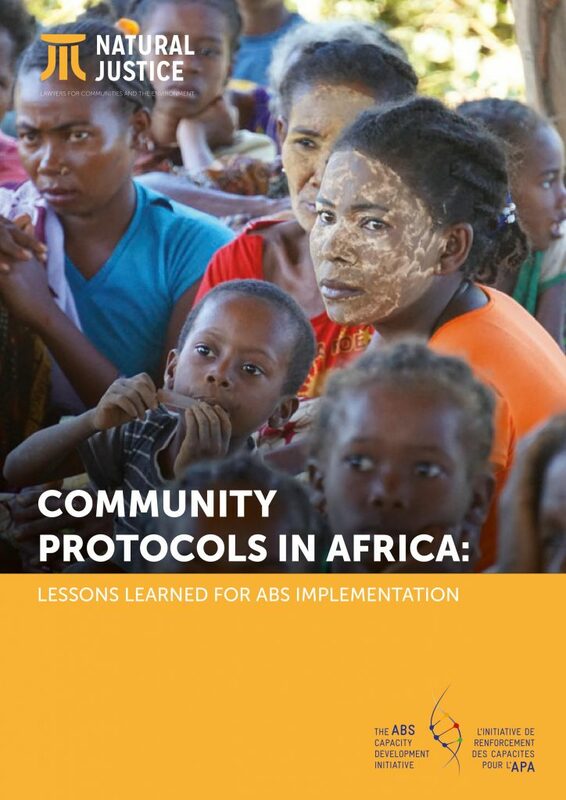 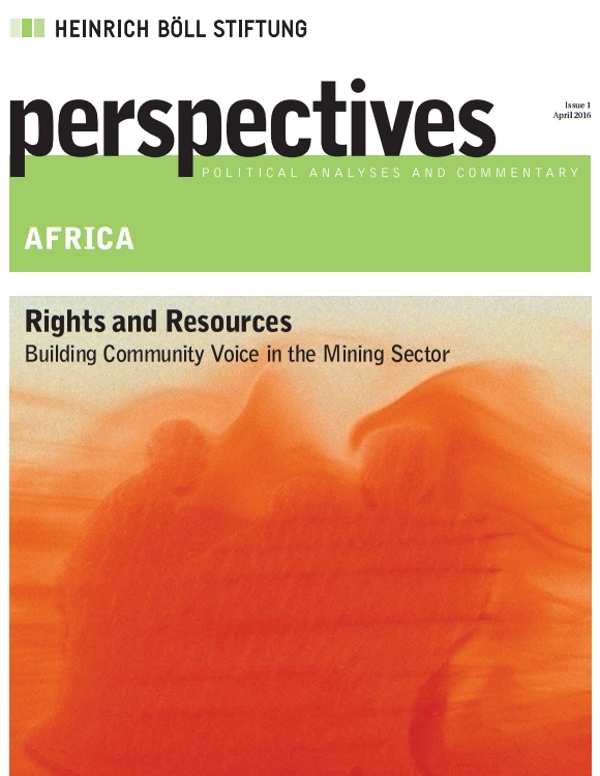 “Community Protocols in Africa” explores the lessons that Natural Justice has learned while working with communities to implement Access and Benefit Sharing (ABS) through the use of a legal empowerment tool: Community Protocols. 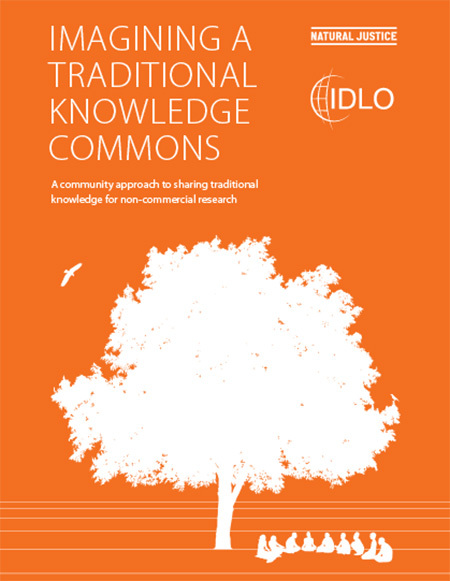 Community Protocols respond to many of the challenges that communities face when protecting their traditional knowledge and natural resources. 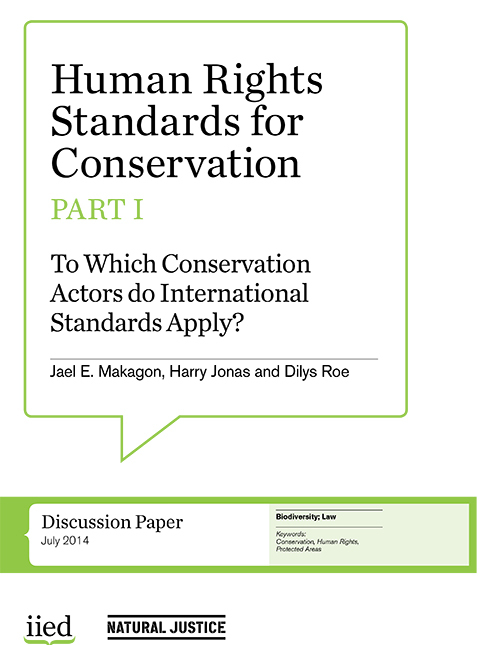 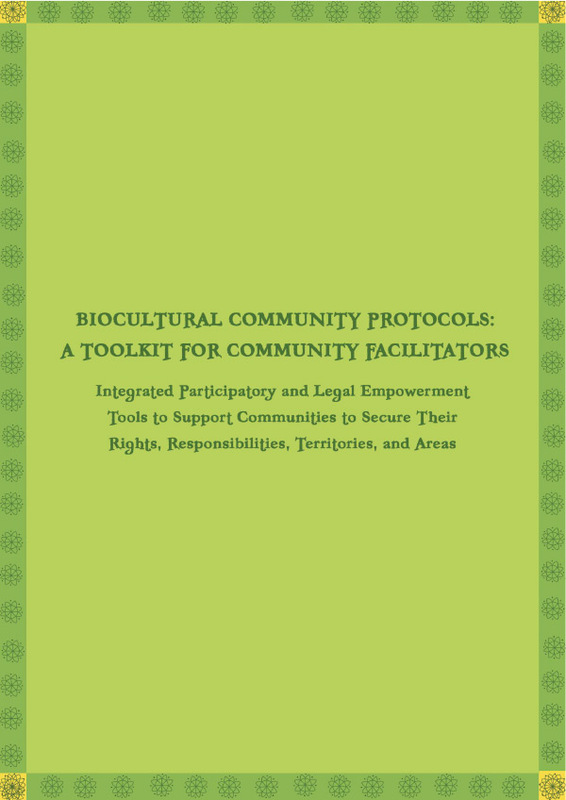 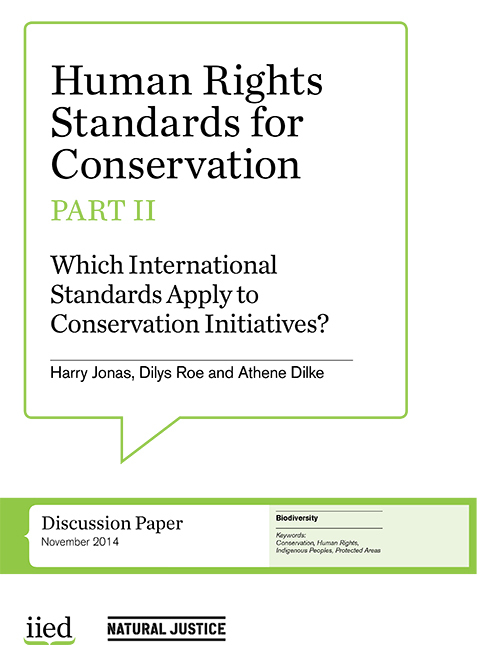 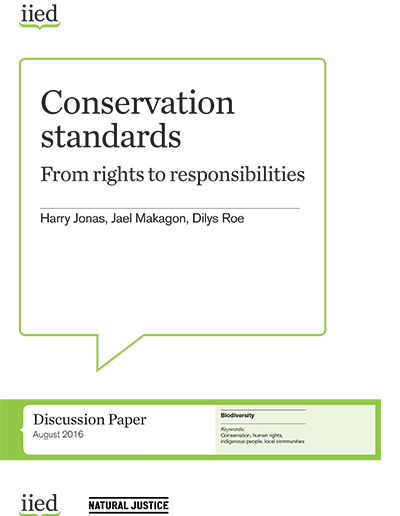 Before embarking on a protocol process, communities may not have full knowledge of their rights, for example. 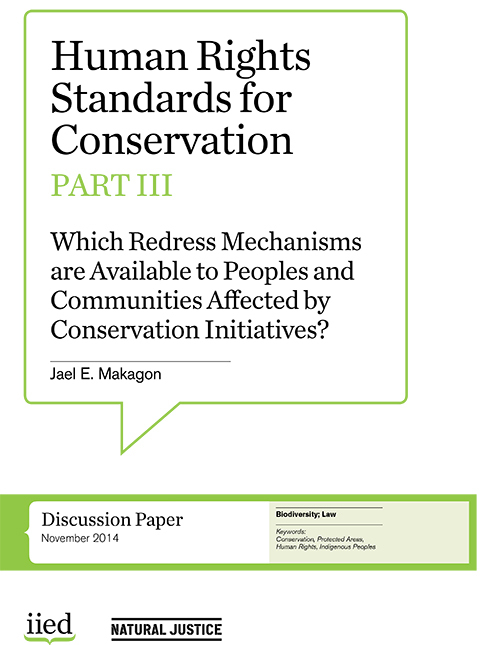 They may not be clear as to who can give consent to the use of resources and knowledge, or they may not have clarified how to share benefits within the community. 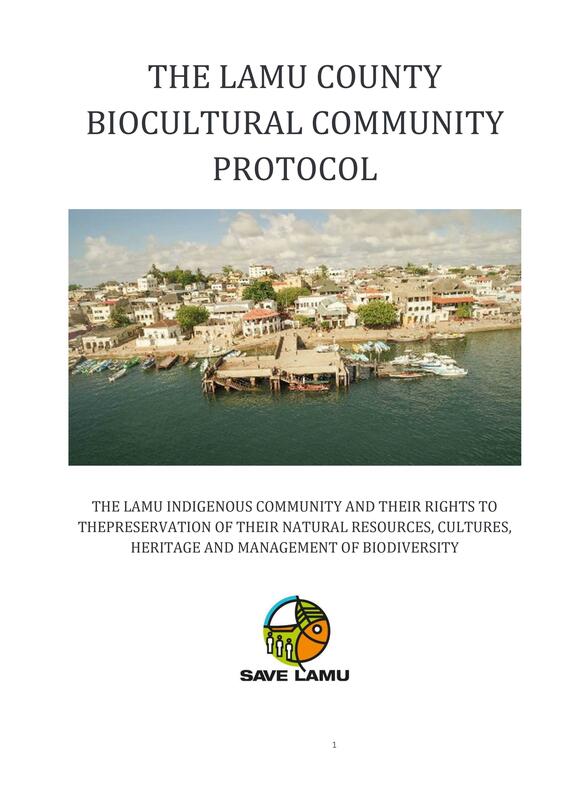 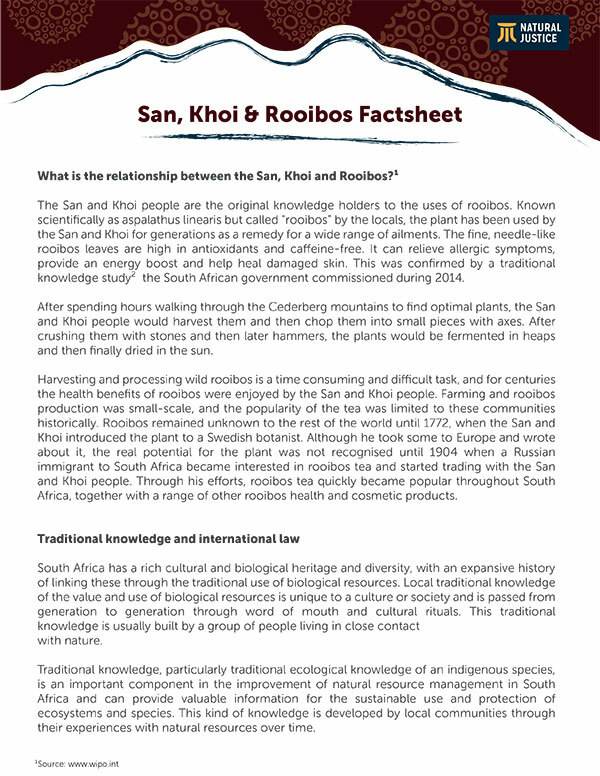 While community protocols are not a cure-all, they can contribute to meeting some of the challenges faced by communities when it comes to the protection and valorisation of their land and natural resources. 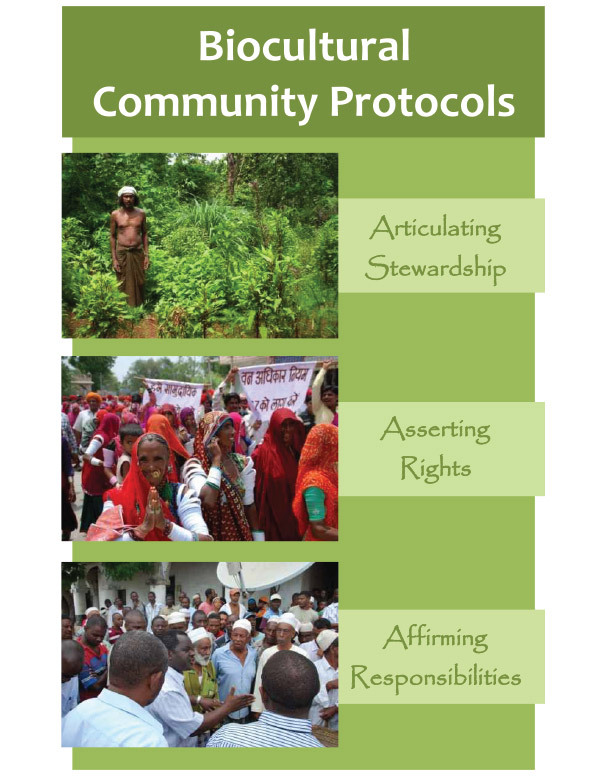 Case studies from Benin, Kenya, Madagascar, South Africa and Namibia show not only the importance of Community Protocols, but how the process of developing one can bring clarity, improve governance and improve recognition of the communities’ roles in conversation and custodianship. 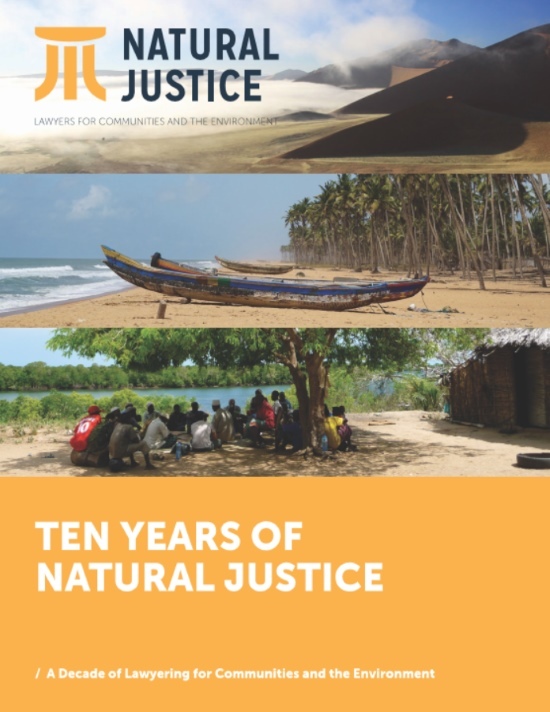 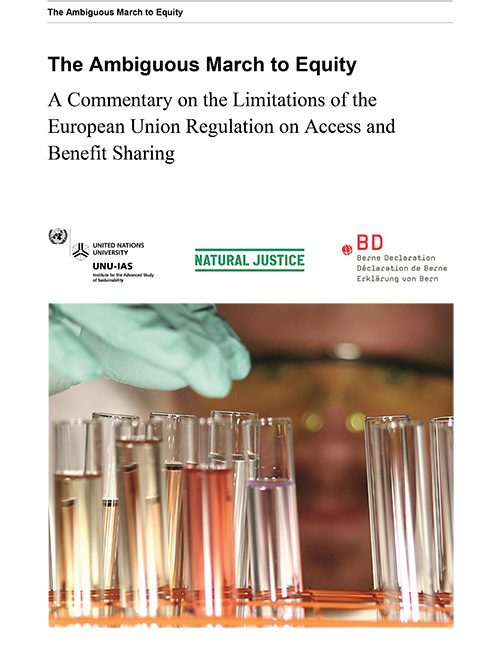 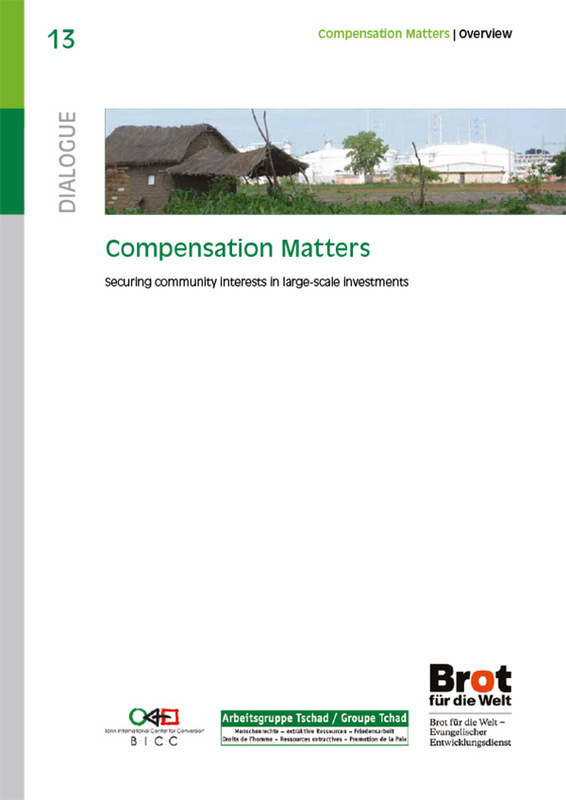 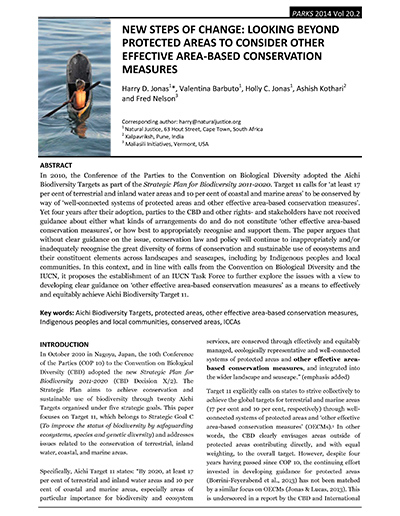 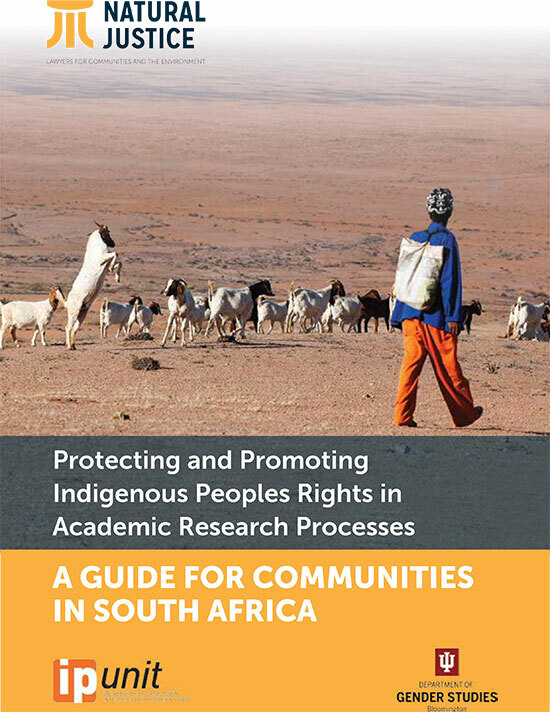 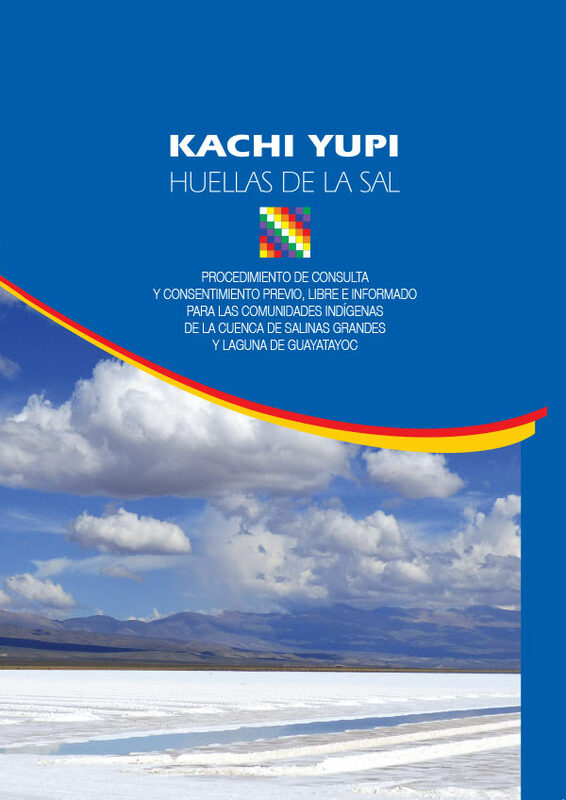 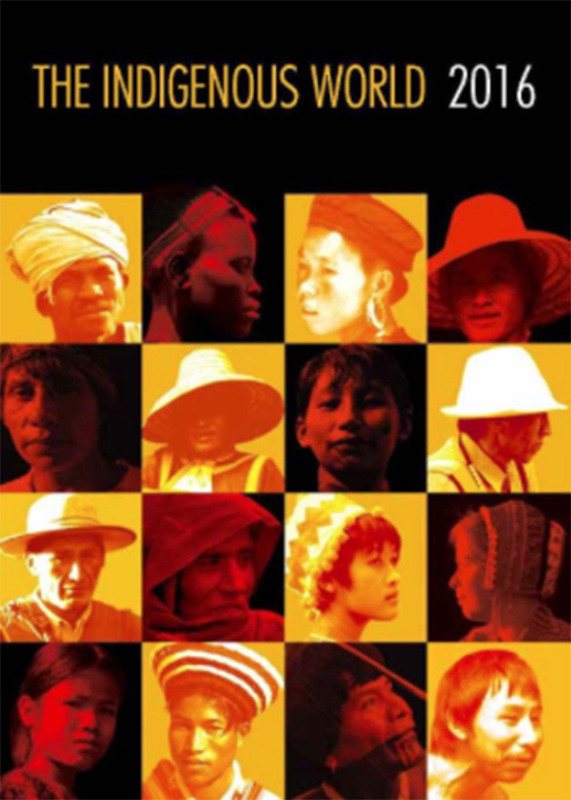 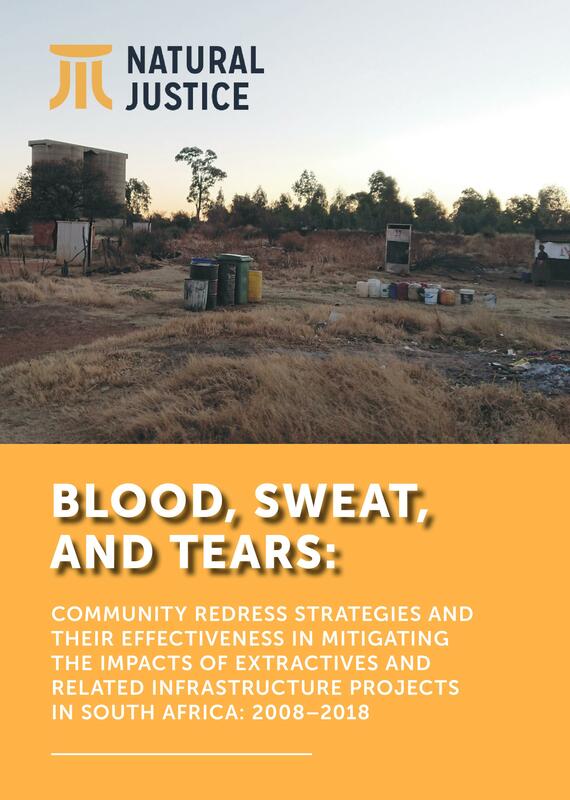 The publication also considers the lessons learned from these processes, including the challenges of undertaking these processes with communities. 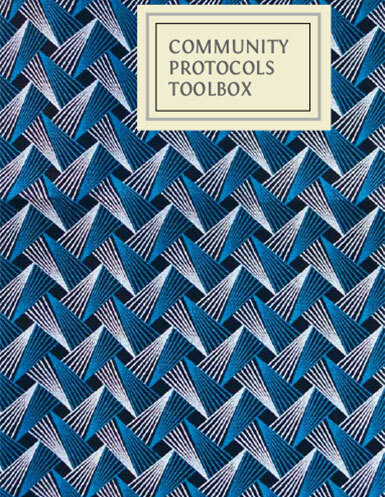 Some of these lessons consider how to improve the process, whom to include, how broad the focus of a community protocol should be, and how governments can support these processes. 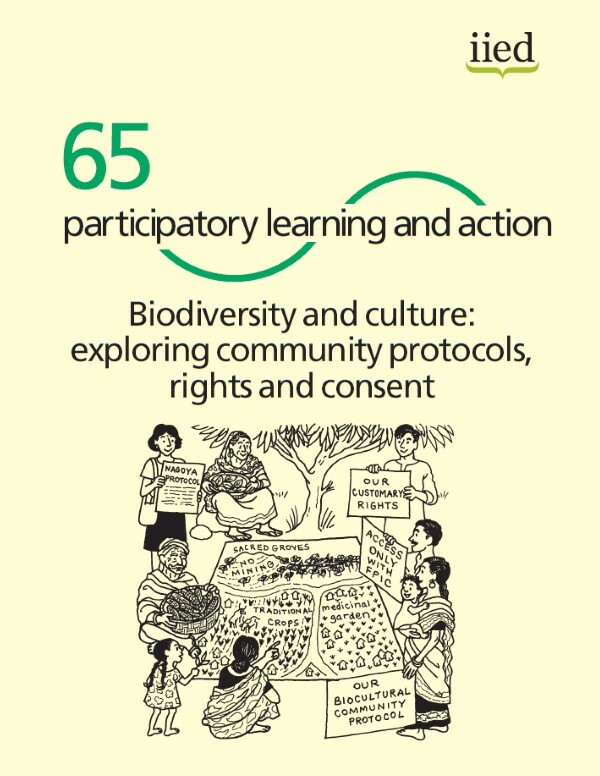 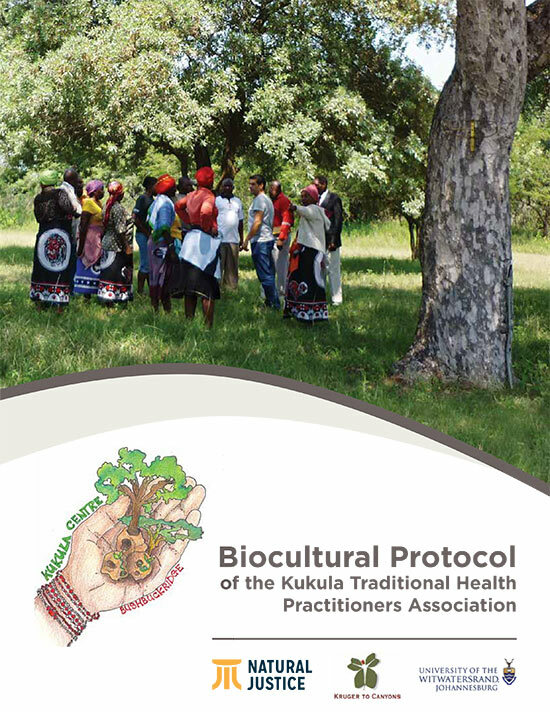 This practical publication is an important resource for communities wanting to develop their own community protocols, the organisations supporting them, and government institutions involved in ABS implementation.